How do I post an ad for my used personal watercraft? 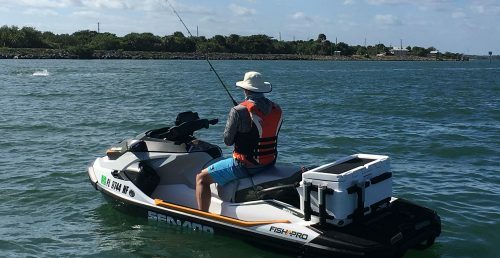 If you're a private seller you just need to visit our Build Your Listing section and fill out the information on your used personal watercraft - it's quick and easy. If you're a dealer, head to our Create Dealer Profile section and fill out your company and billing information before building your listing. Who is eligible to post an ad for a used personal watercraft on personal watercraft Classifieds? If you are over the age of 18. Please see [Q: How do I post an ad for my used personal watercraft?] and get started. How long will my personal watercraft Classified appear? 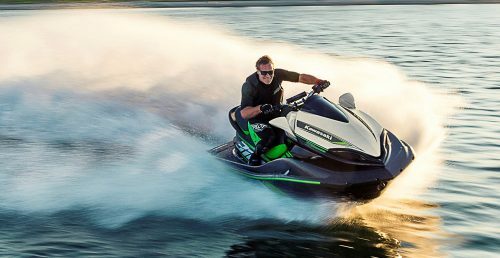 Your personal watercraft Classified will be active for 30 days. After 30 days, your listing will expire automatically. Where will my personal watercraft Classified ads appear? Your ads will appear on our Used personal watercrafts for Sale section. 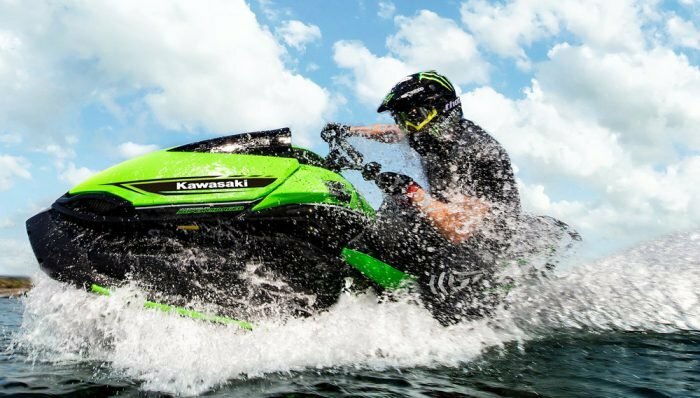 How do I benefit from using personal watercraft Classifieds? 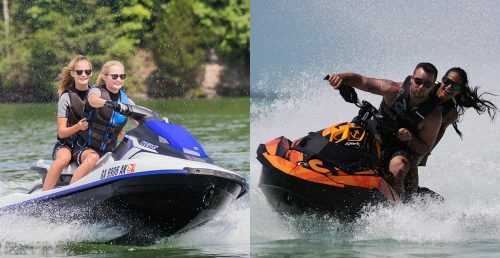 personalwatercraft.com is the most popular and heavily trafficked personal watercraft site on the Web. This is the best place to sell your used personal watercraft because more visitors will be viewing your ads at personal watercraft Classifieds than anywhere else on the Internet. 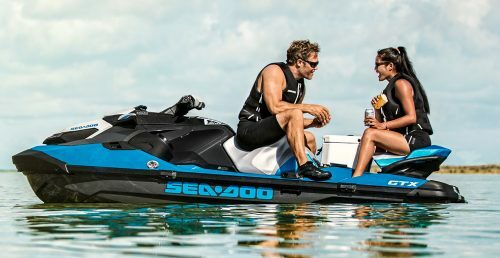 How do I maximize my chance of selling my used personal watercraft...are there any tips you have? 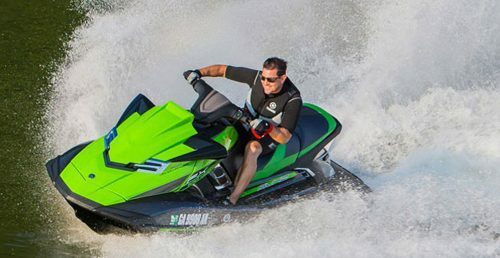 Well, you definitely need to use photos of your used personal watercraft to draw attention. You also have to include as many specific details as possible. We've made this easy by including the important categories in our Product Information section when you Build Your Listing. Does Personal Patercraft Classifieds provide any form of buyer/seller protection in the event of a problem? Issues related to the buyer and seller transactions are at your own risk and responsibility. personal watercraft Classifieds will not intervene in disputes or issues related to the sale of products or merchandise or the conditions of the sale. We do, however, encourage each party to do his/her due diligence and make sure the conditions of sale, payment and the quality of goods purchased or sold are clearly defined and understood. How do I edit or delete my personal watercraft Classified ad? Once you've submitted your ad, you may not make changes. This makes it especially important to preview your classified ad and ensure it's an accurate description of your used personal watercraft. To delete a classified ad, please send us an email and we'll help you. 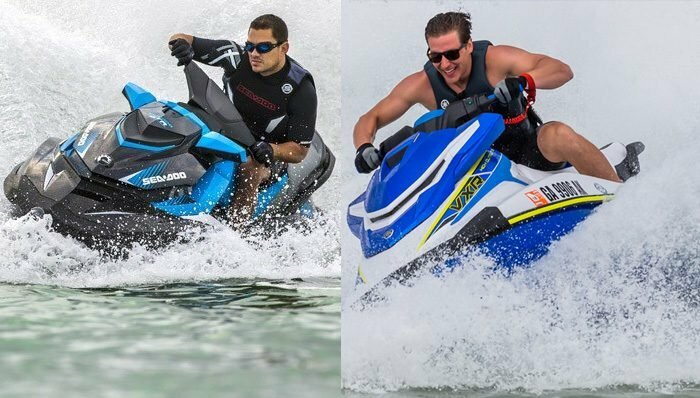 How do I contact personal watercraft Classifieds staff? If you just go to our Contact Us Page, you'll find ways to contact personal watercraft Classifieds. First you need to have an account and you need to login. Once you are logged in, then you can go to the My Account page, and edit your profile. If you've forgotten your password, click on the "Forgot" option and you'll receive a confirmation email (to your registered email address) and a new password. Click on the link (on the email you receive) and you'll be directed to your My Account page and from there you may change your password. Which picture/graphic file formats do you support? The following graphic file formats are supported: JPEG, TIFF, GIF, and PNG. File size is limited to 1MB per image and each will be resized automatically. Why are my photos automatically resized? Many electronic photos tend to be large, quite often in the mega pixel range. 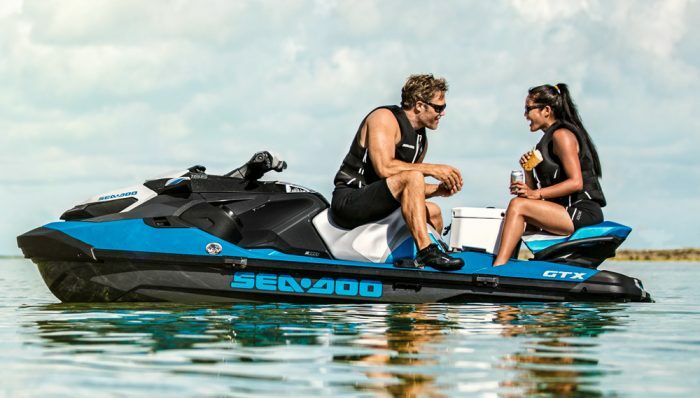 Since we want to make the process of making your classified ad simple and straightforward, we want to optimize upload and viewing times to speed up the time to place your used personal watercraft for sale. Can I use video with a classified ad? personal watercraft Classifieds support You Tube, Google and Yahoo! videos. This means you have to place embed codes from these services to add to your listing. Click on the link(s) below to learn how to embed videos.